Dream come true. 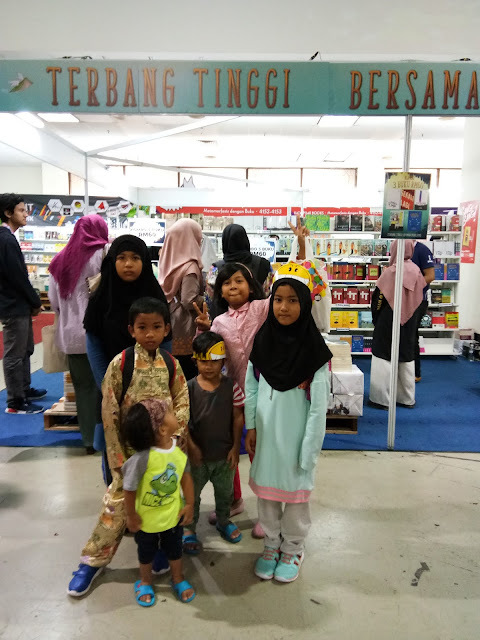 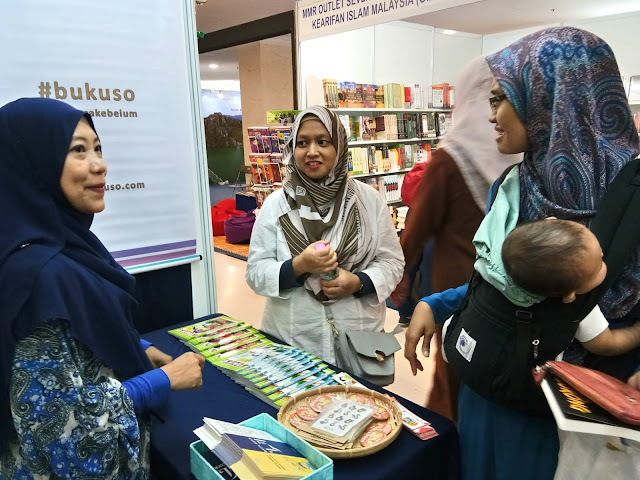 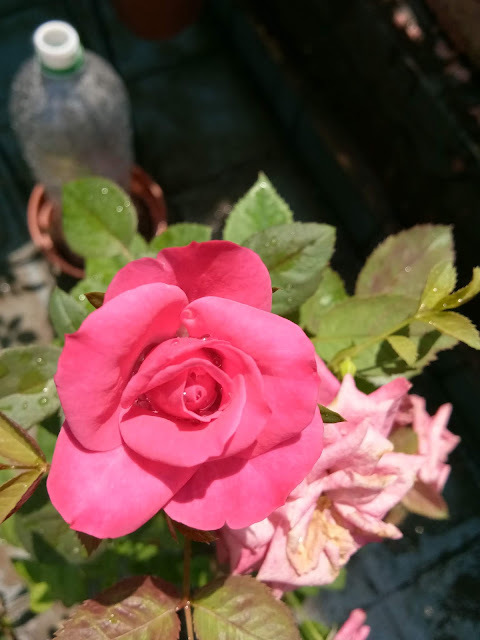 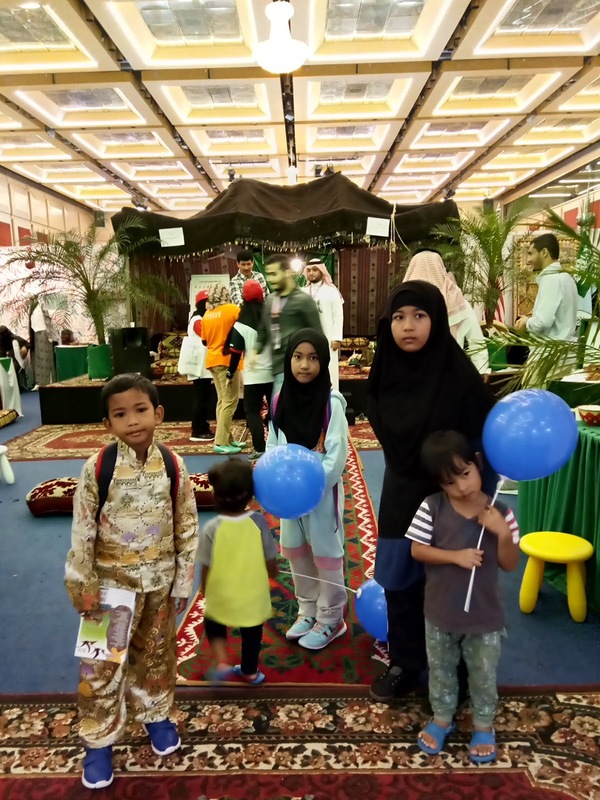 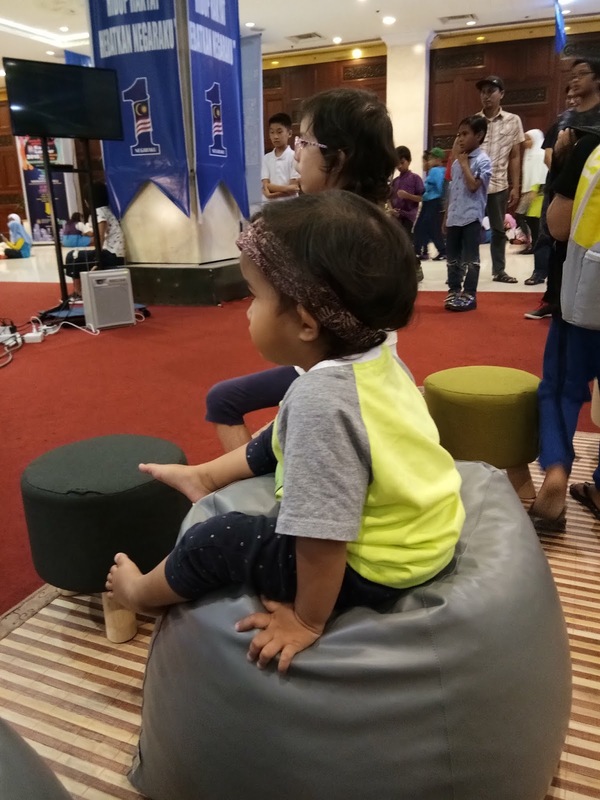 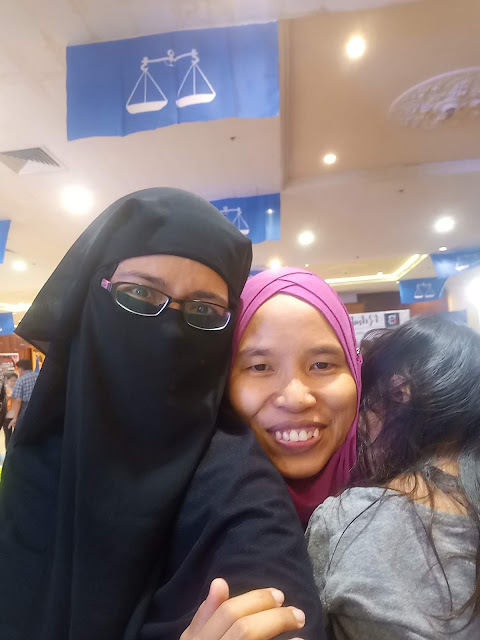 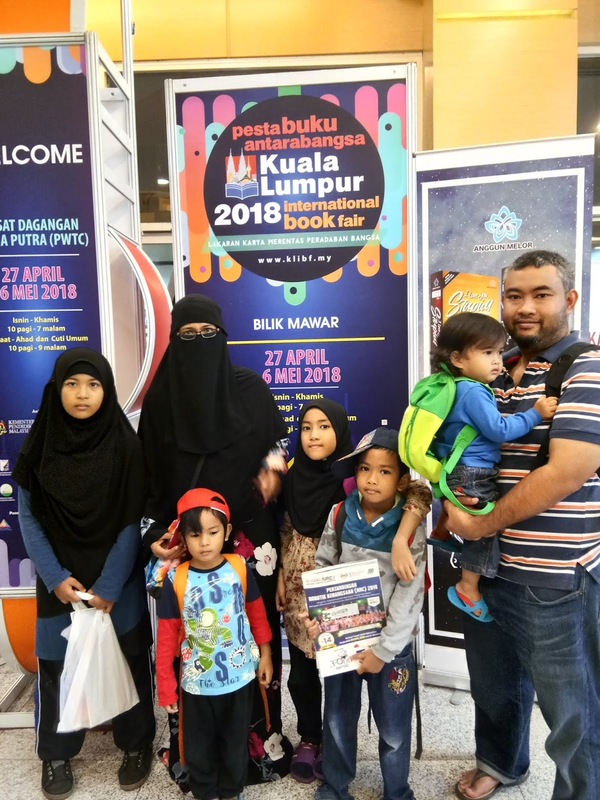 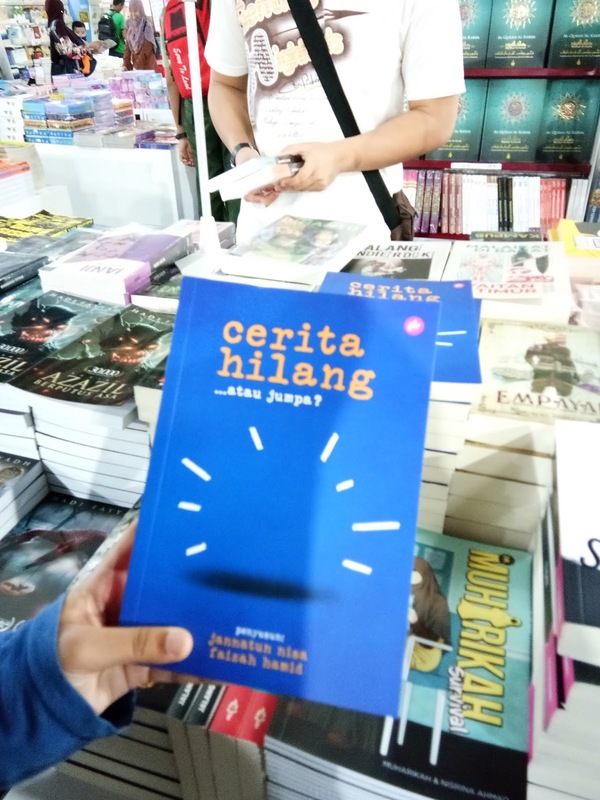 This is my first year as a small writer in PBAKL 2018. 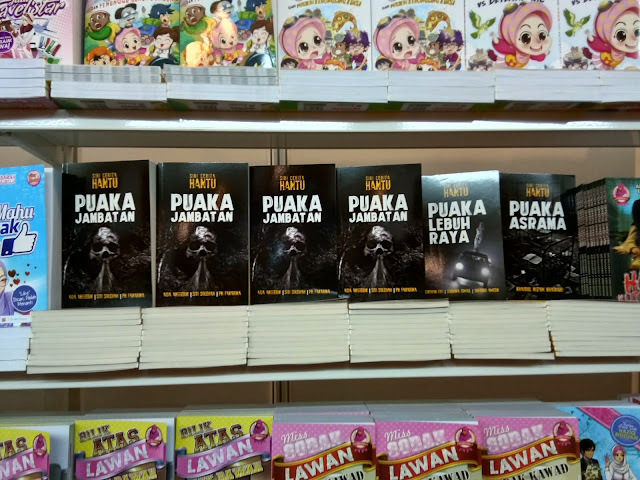 3 short stories book. 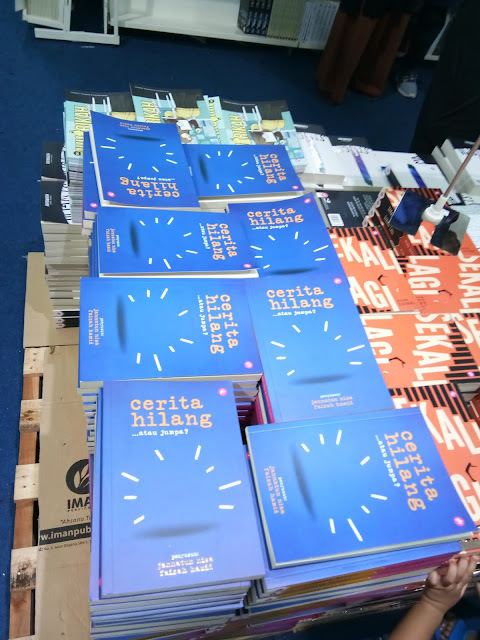 Alhamdulillah, after years of wait, I am finally an author of my own books. 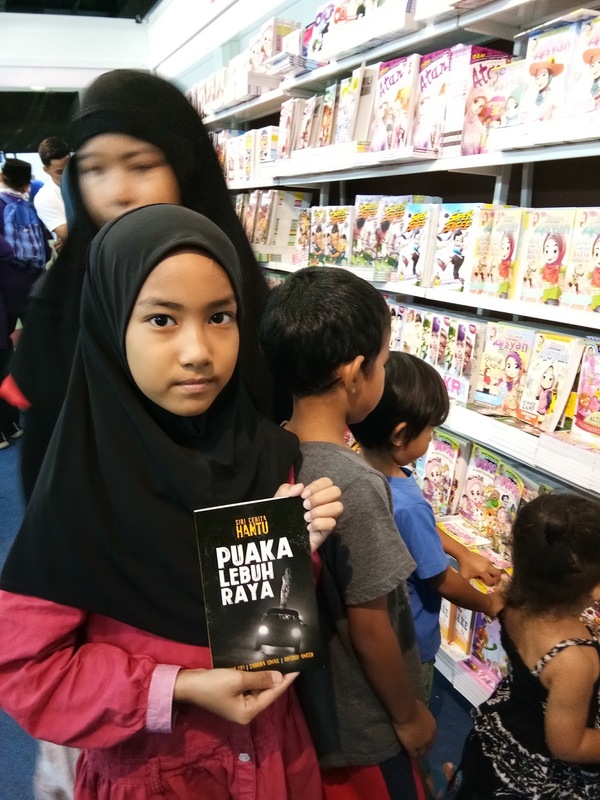 To more books in future. 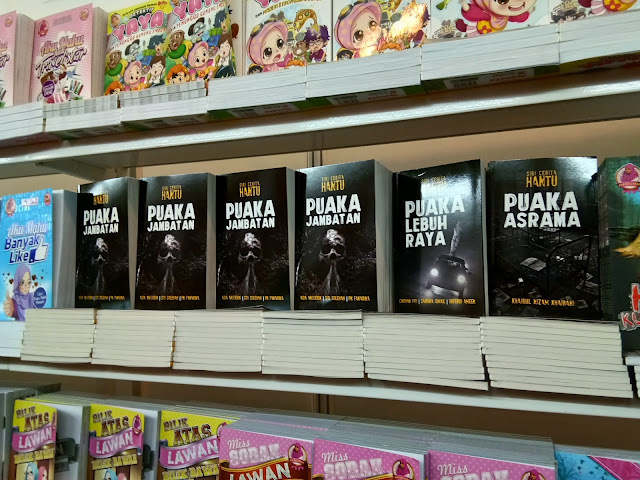 Pray for me! 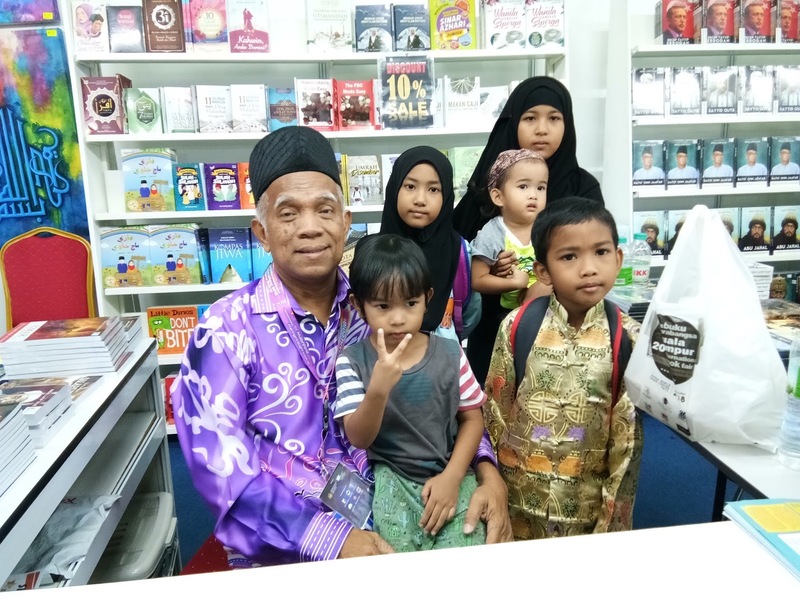 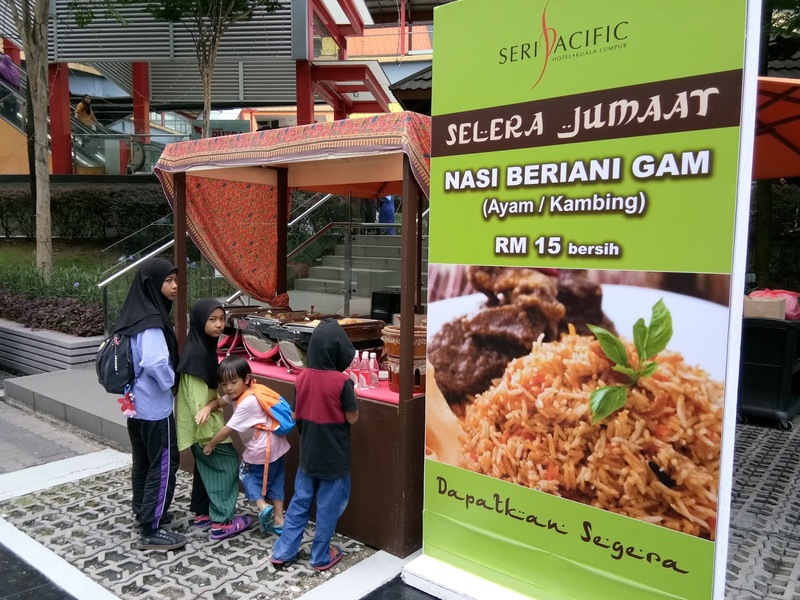 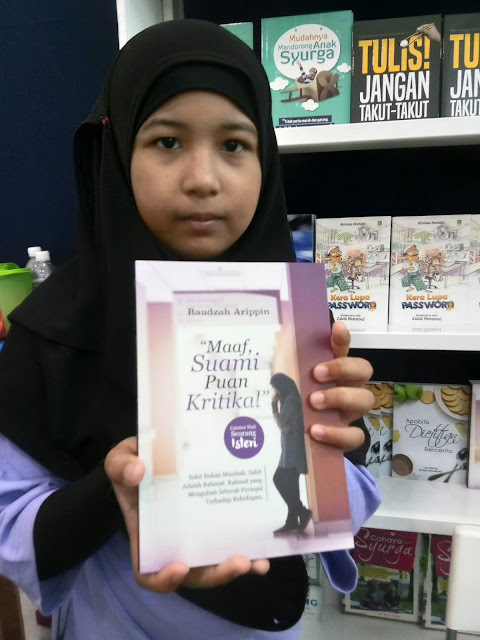 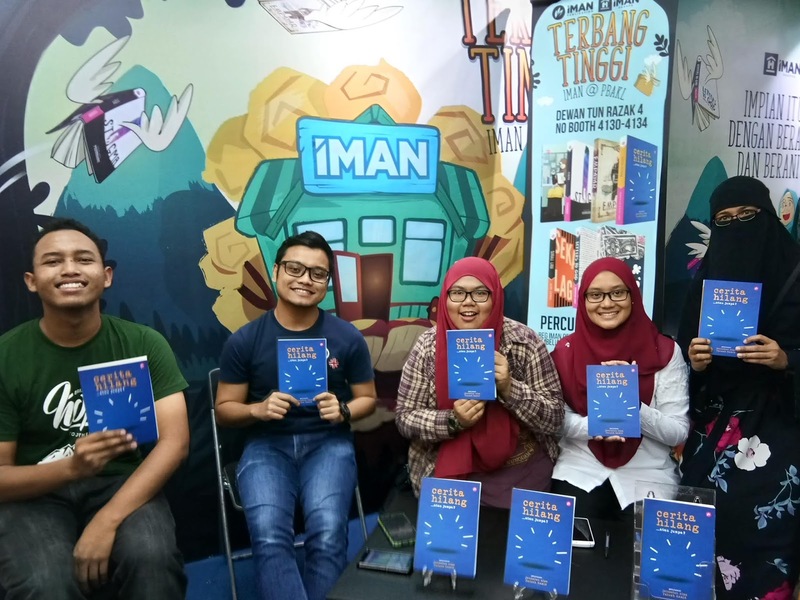 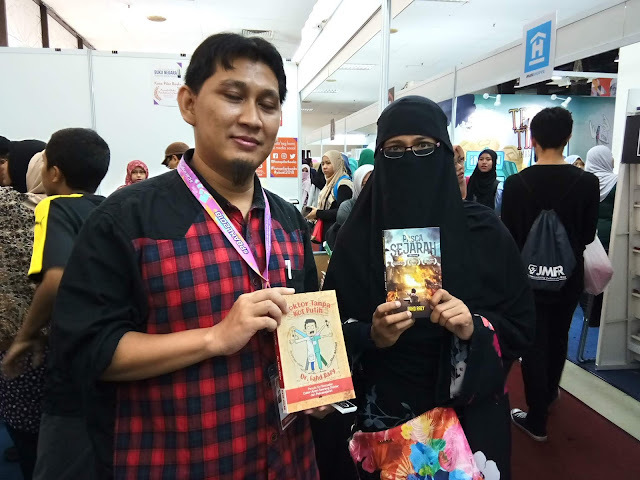 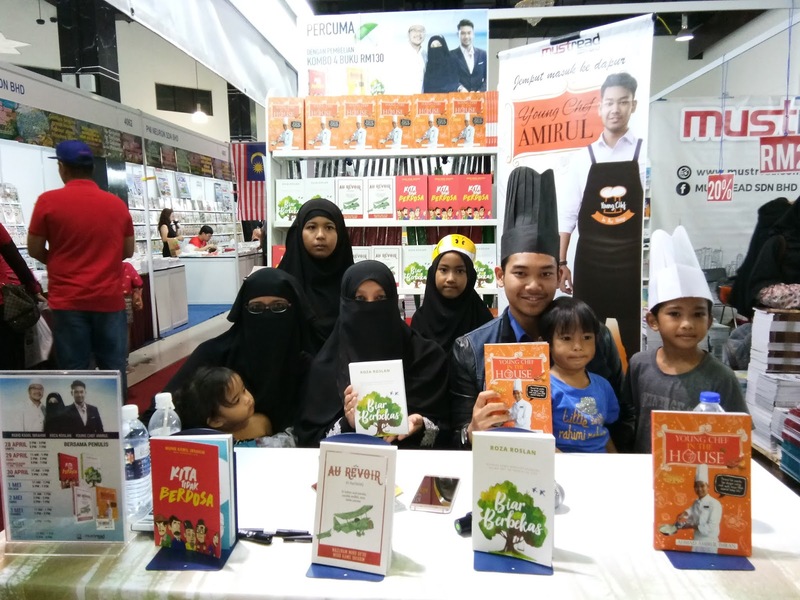 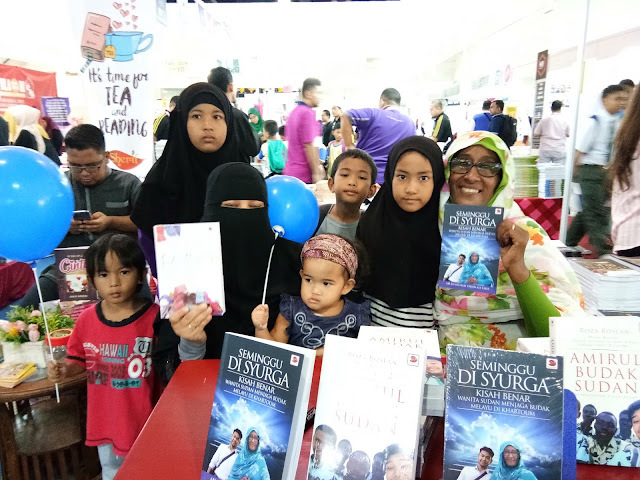 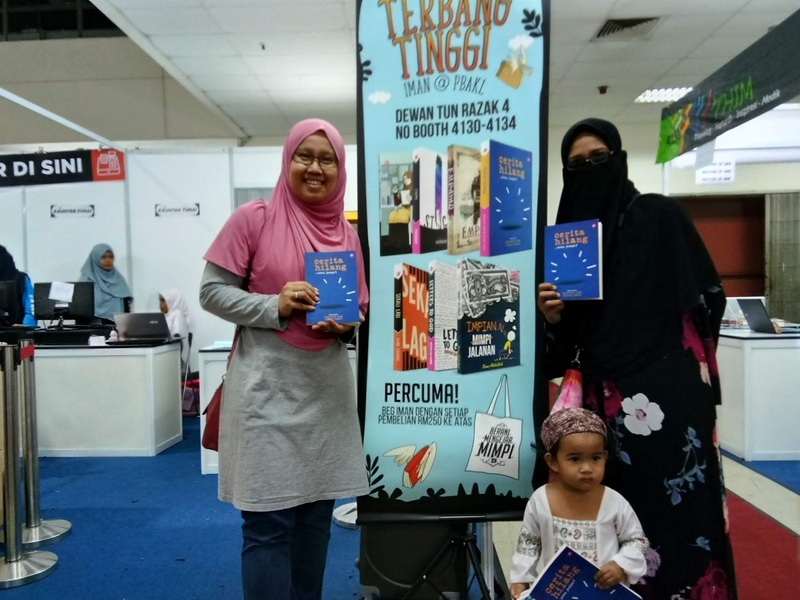 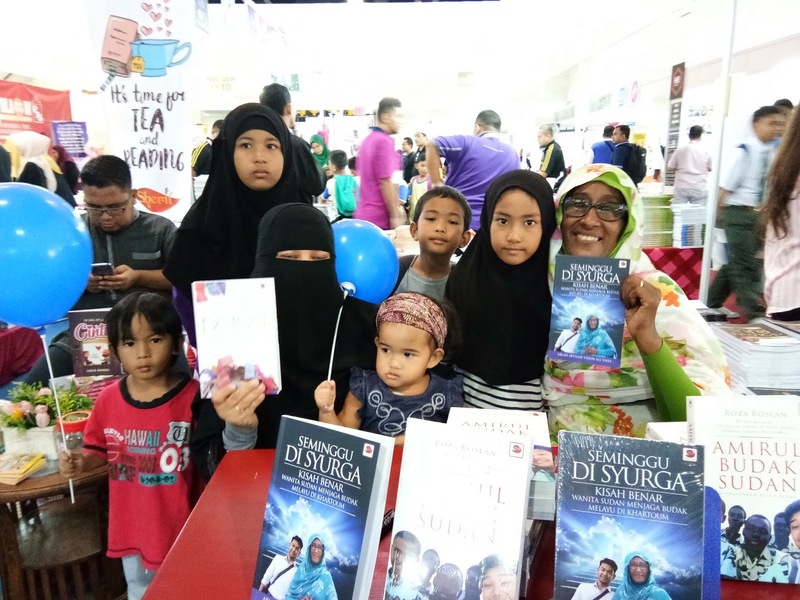 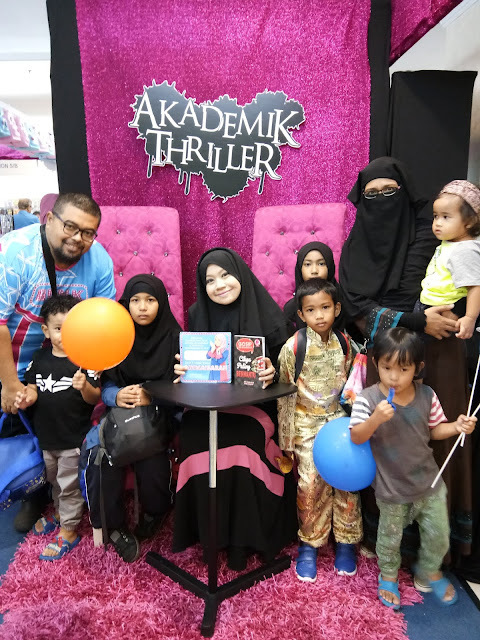 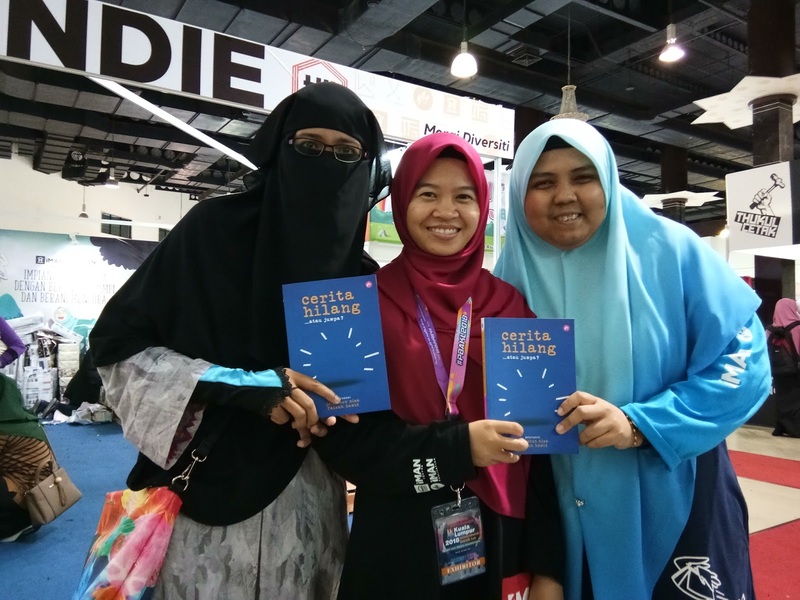 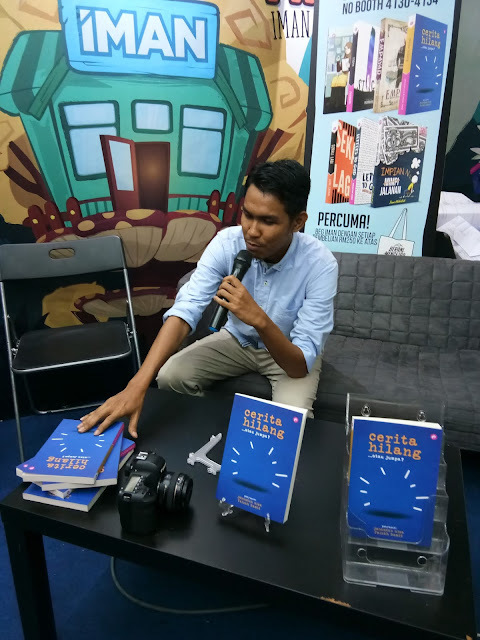 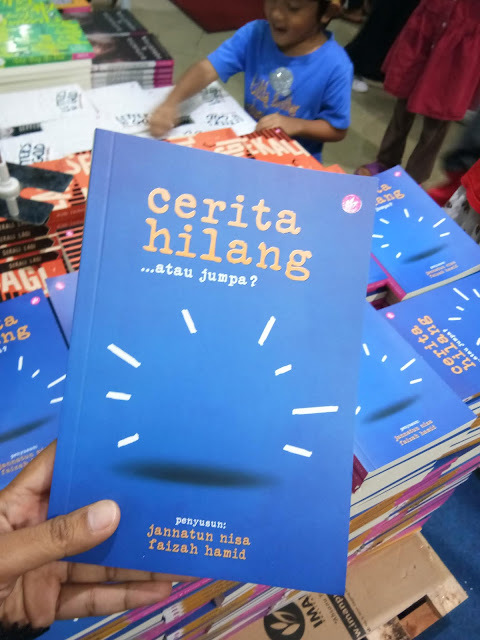 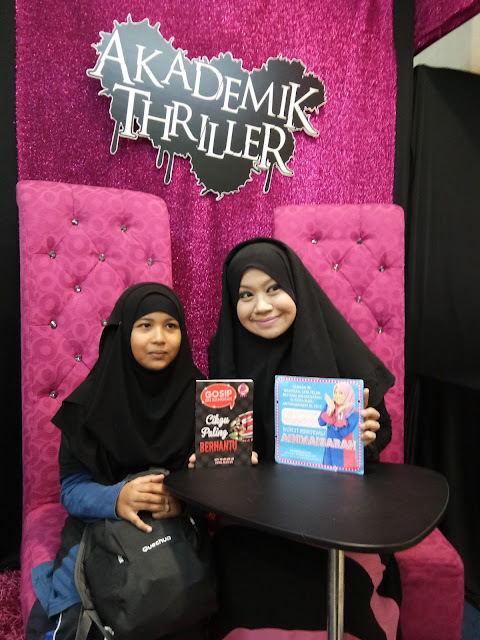 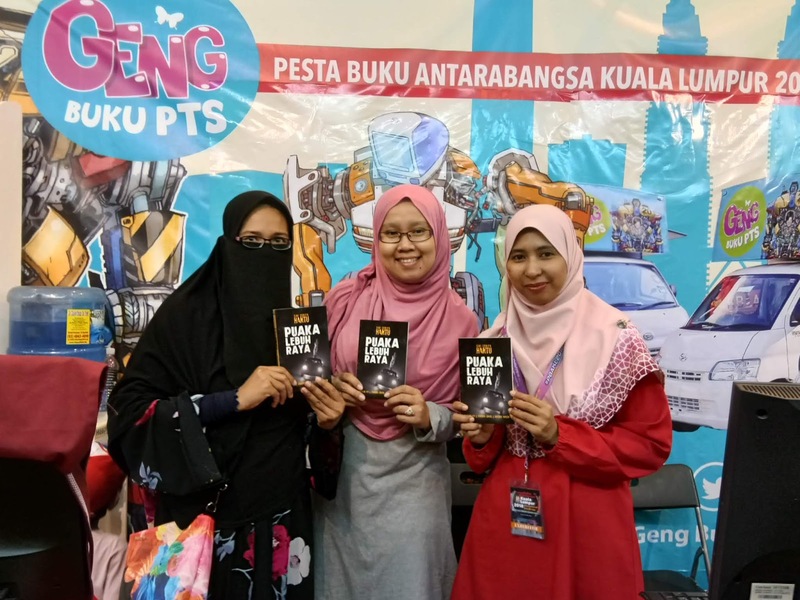 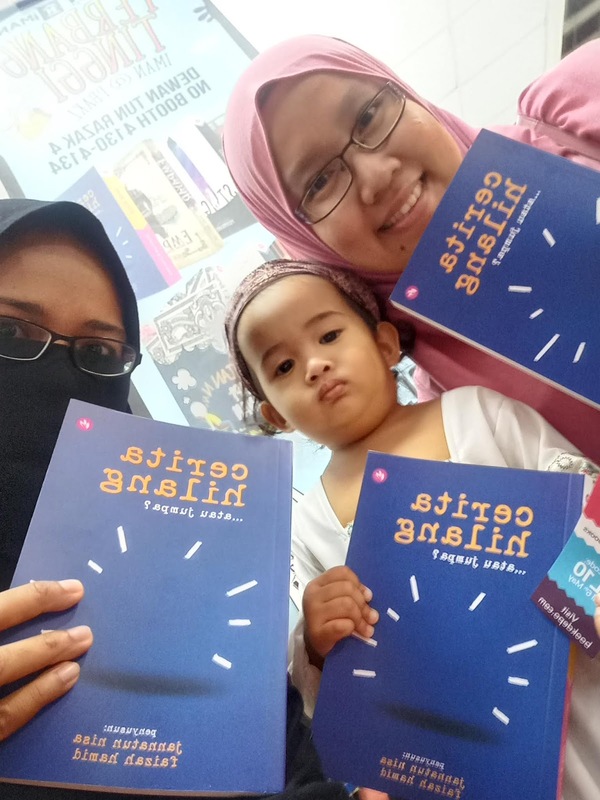 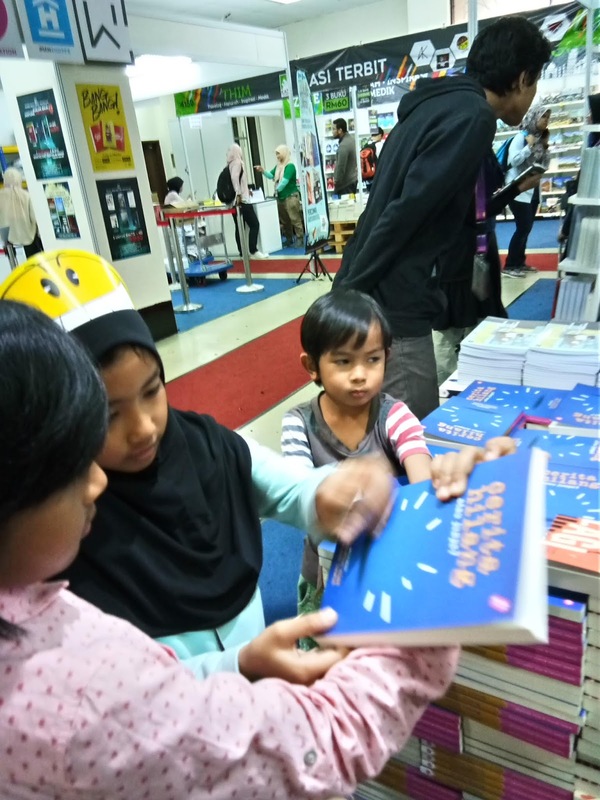 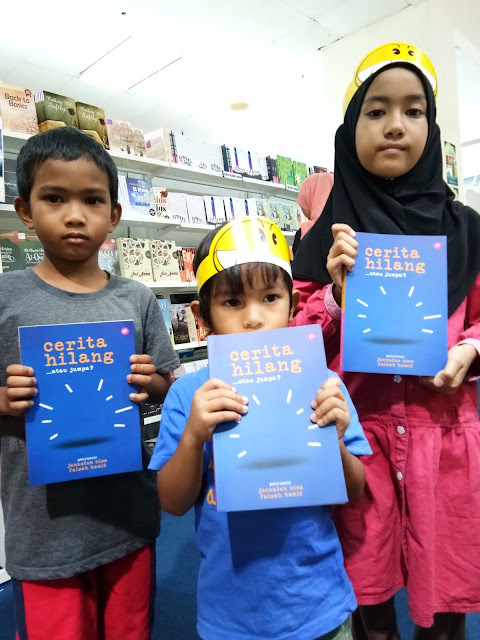 New launched book 'Cerita Hilang' by Iman Publication. 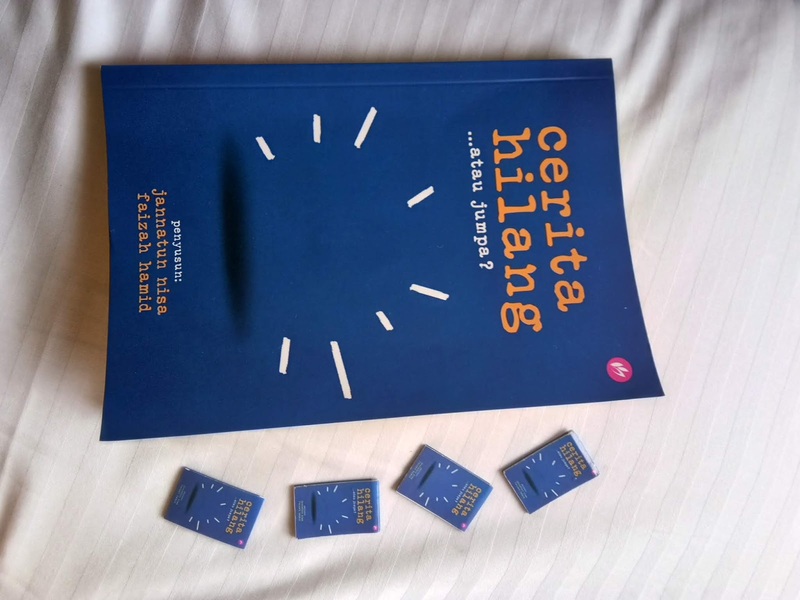 Out of 160++ entries, I am one of the lucky 7. 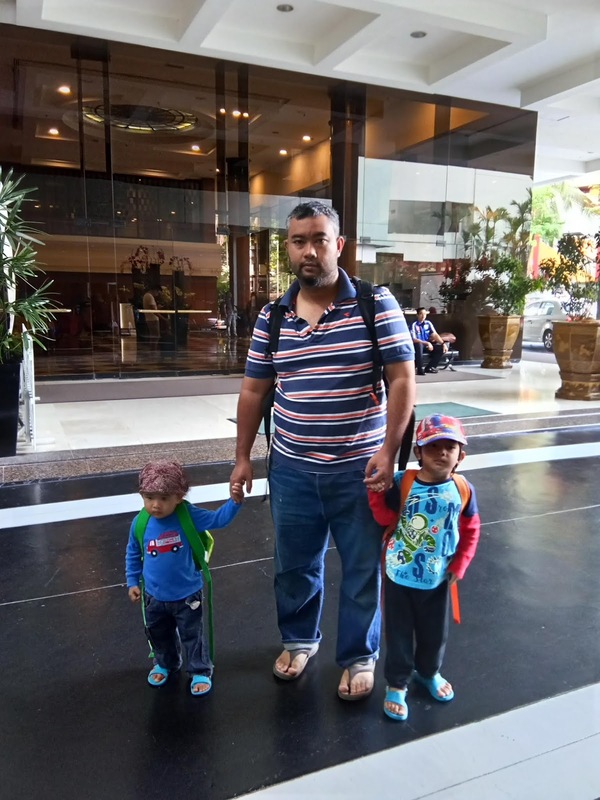 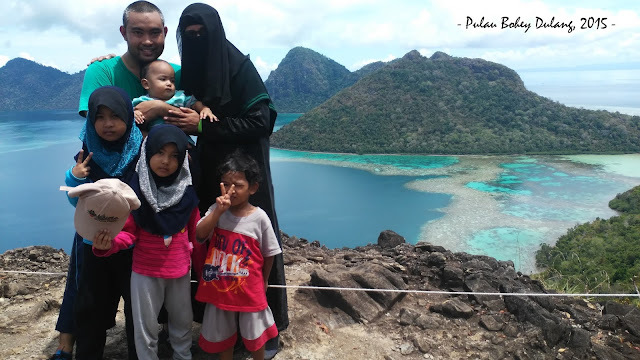 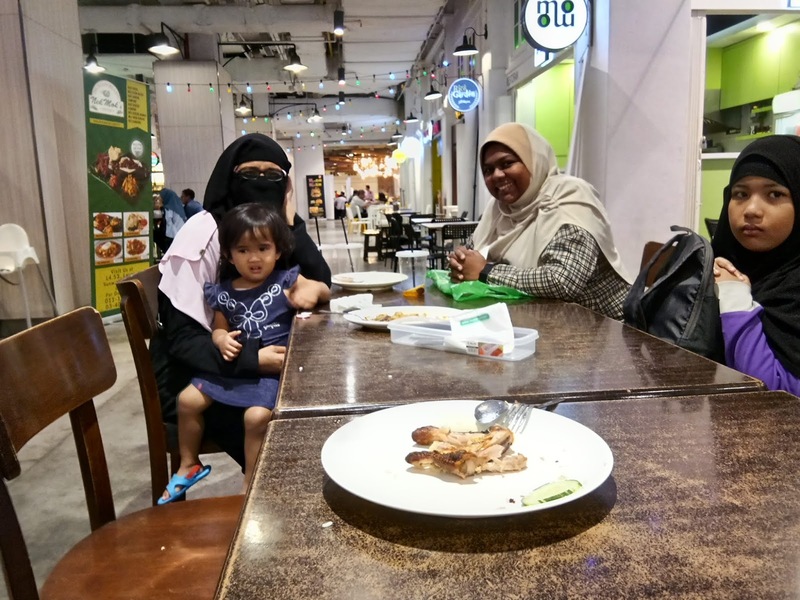 Alhamdulillah! 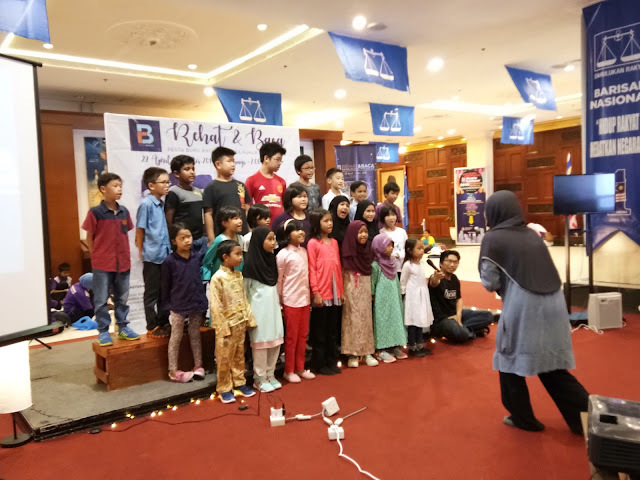 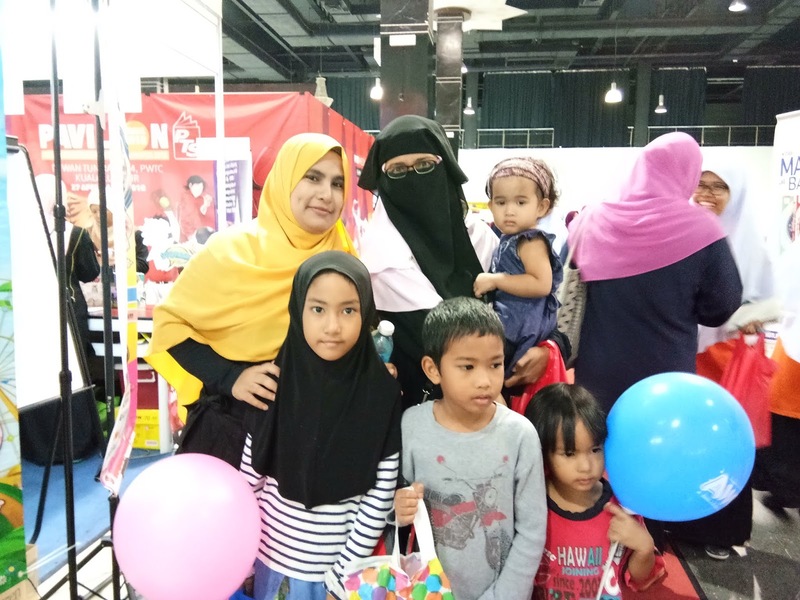 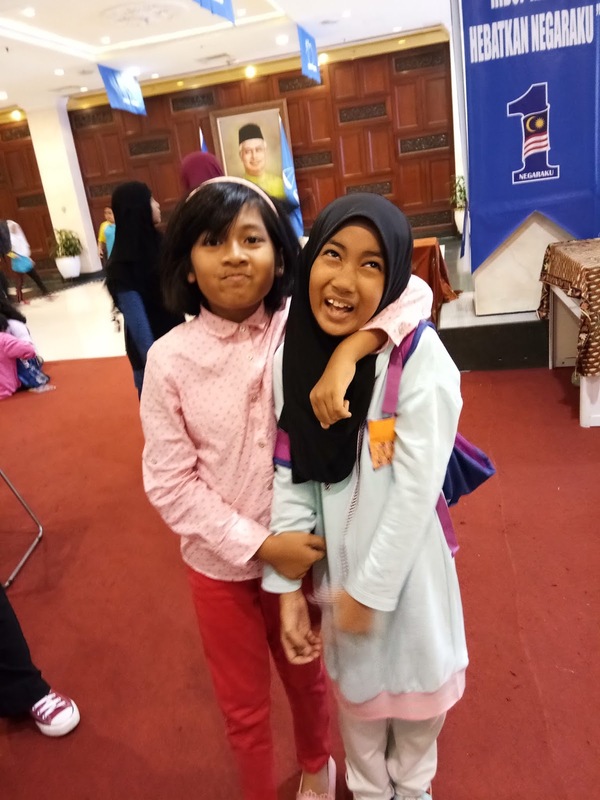 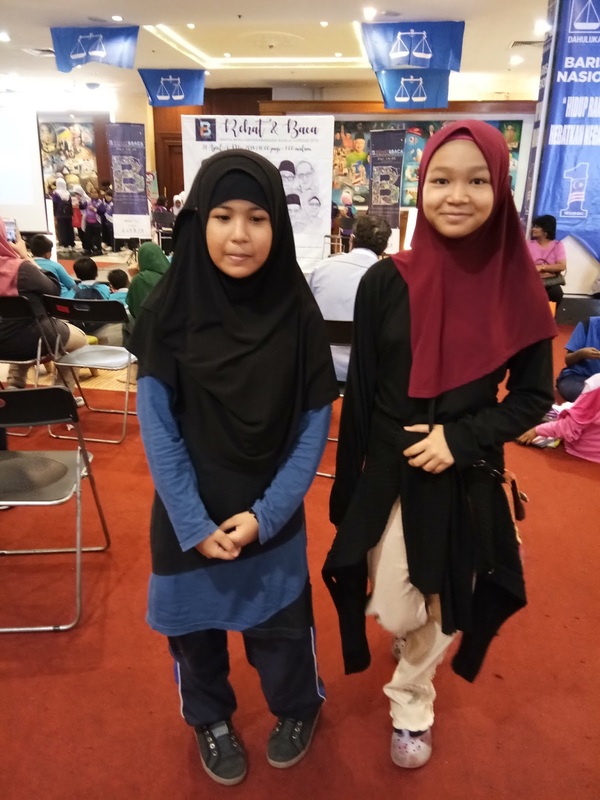 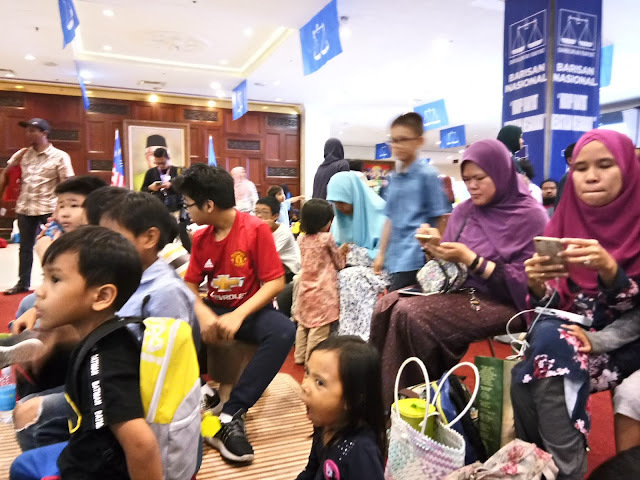 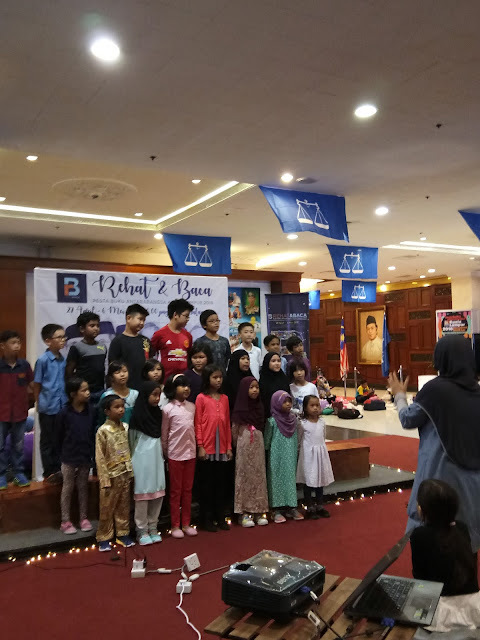 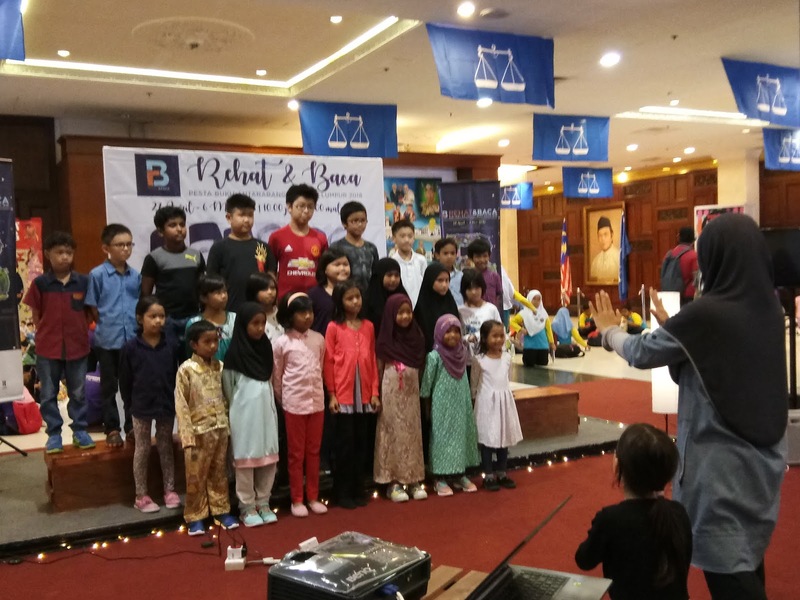 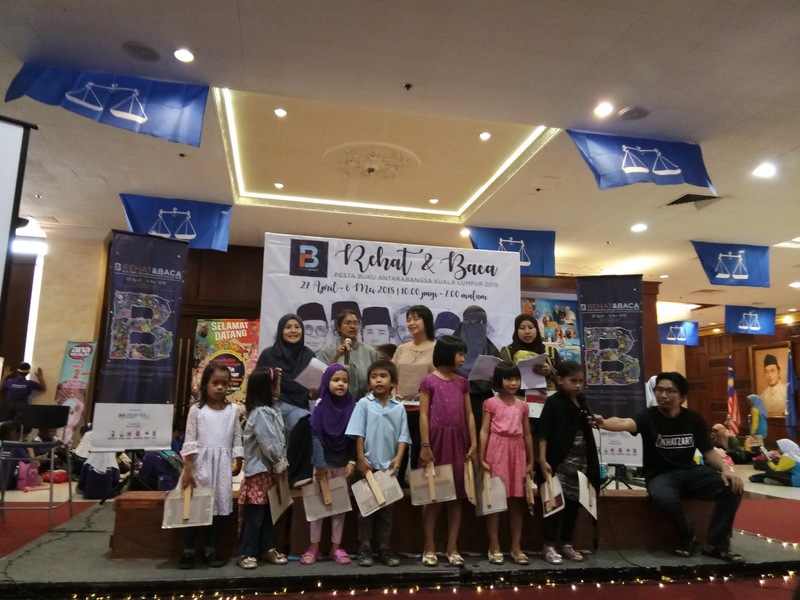 The homeschooling kids were invited to do a choral speaking performance one of the day in PBAKL 2018. 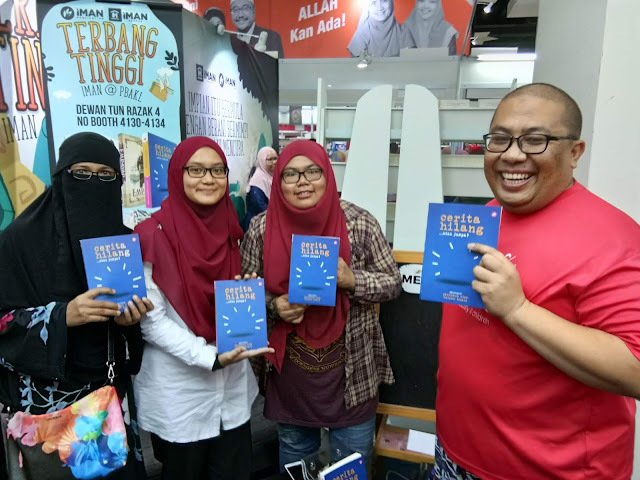 They did, The Chocolate Cake by Micheal Rozen.